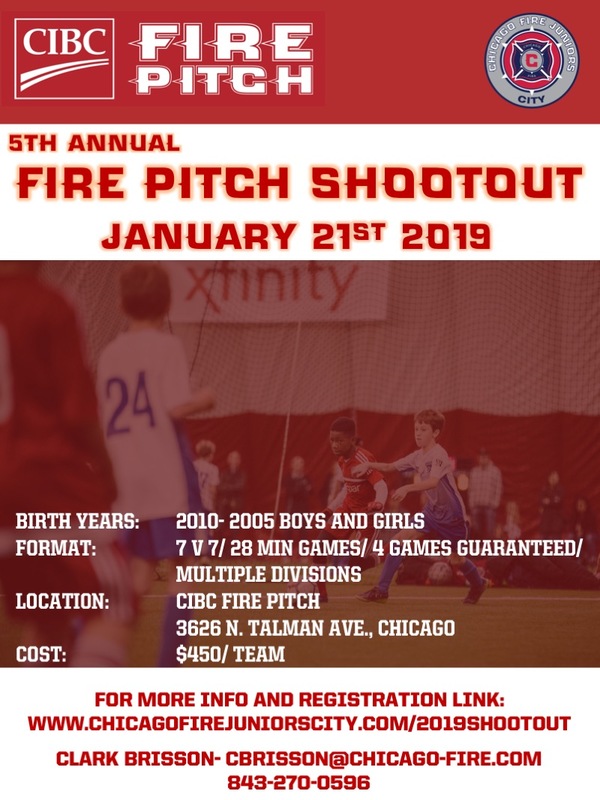 Join us for our 5th Annual Fire Pitch Shootout on Jan. 21st, 2019. Games will start at 7:00 am. and end by 7:00 pm. Only 56 teams will be accepted, so register today! Awards will be given for Champions and Runner Up for each division. See image below for specific info. Click on image to register! Click on the image to register your team!